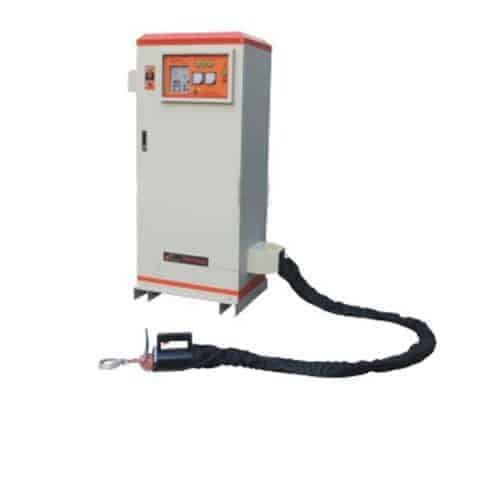 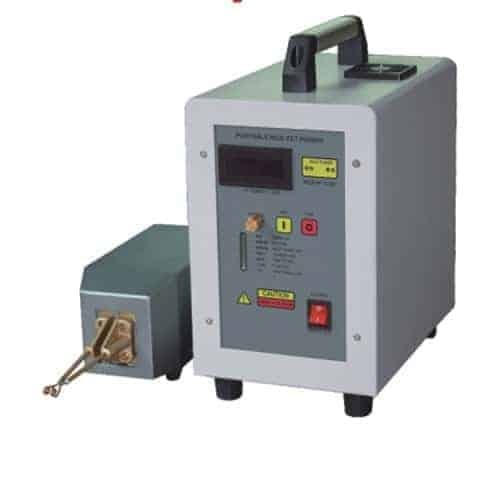 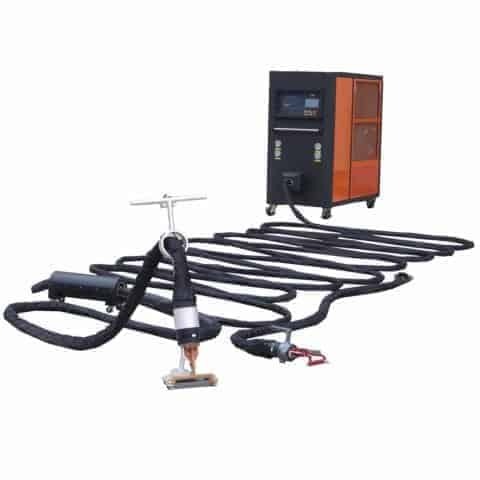 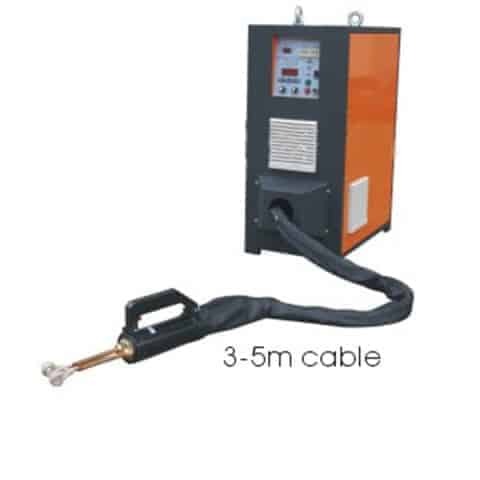 Remote Induction Heater for removal rust,paint,steel plate straightening of truck,car,ship,etc. 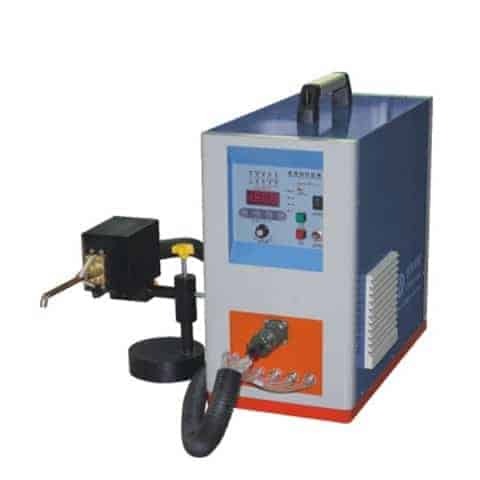 HLQ induction equipment Co is a leader of induction heating machines|devices|units|systems manufacturers and designers for induction brazing,remote induction heater,welding,induction forging,induction stress relieving,induction melting,induction post welding,induction hardening surface,induction PWHT,air cooled induction heating devices,etc. 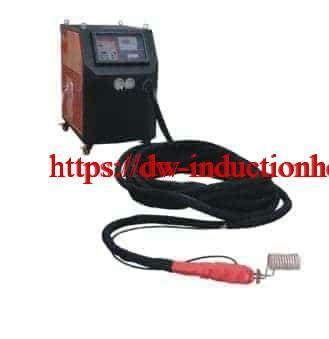 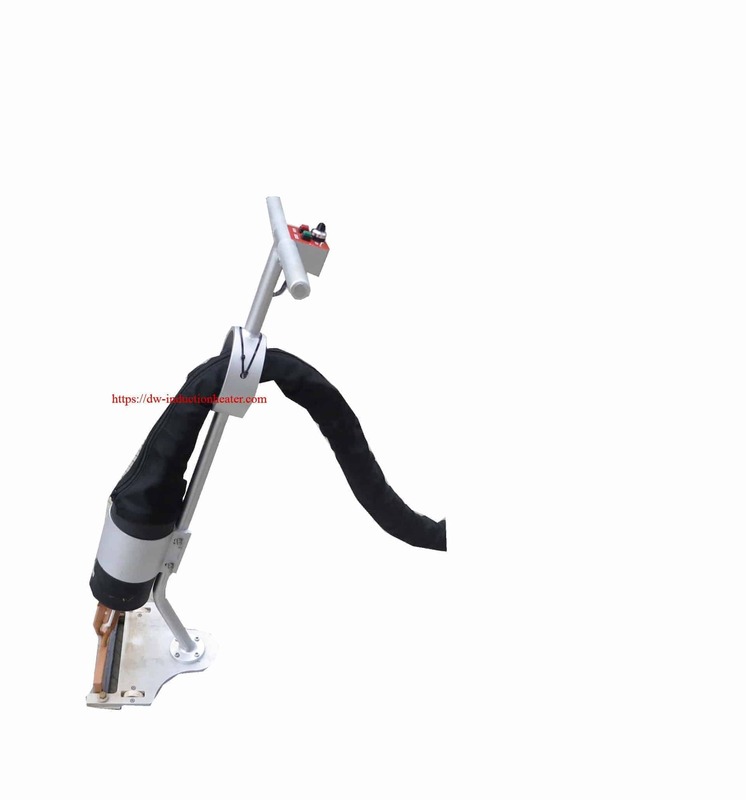 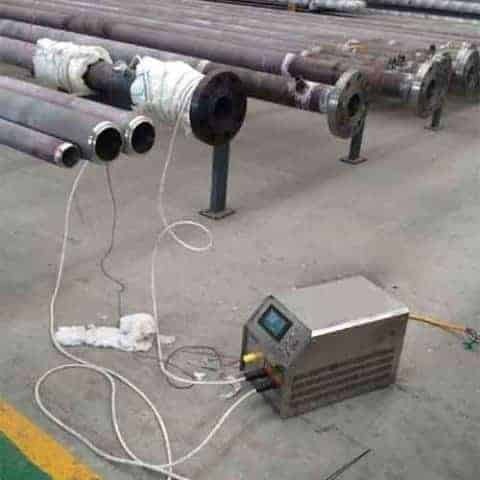 Handheld Remote Induction Heater for removal rust,paint,steel plate straightening of truck,car,ship,etc.Induction rust&paint removal system.